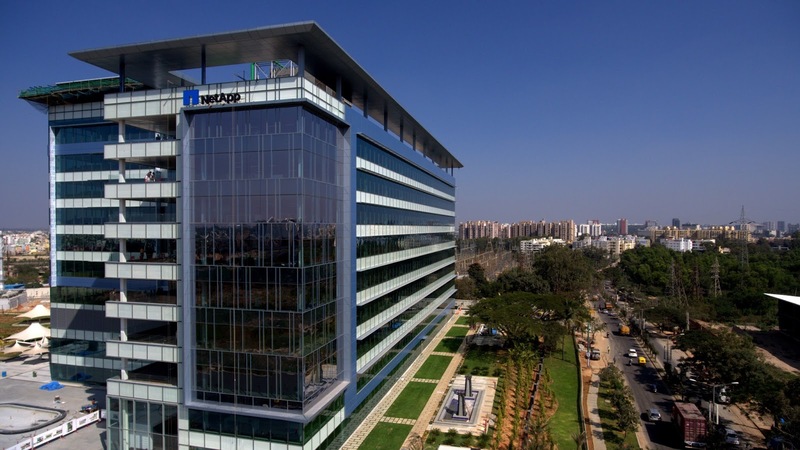 BENGALURU, India, January 18, 2017: Expanding its leadership in helping customers thrive in a changing technology landscape, NetApp (NASDAQ: NTAP) today announced the opening of its Bengaluru, India, Global Center of Excellence to further innovation in data management for the hybrid cloud era. 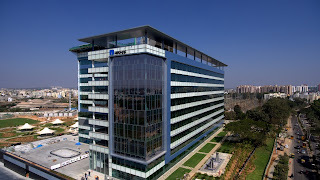 The new engineering facility, located in the technology hub of Whitefield, is home to one of the company’s largest research and development (R&D) teams. 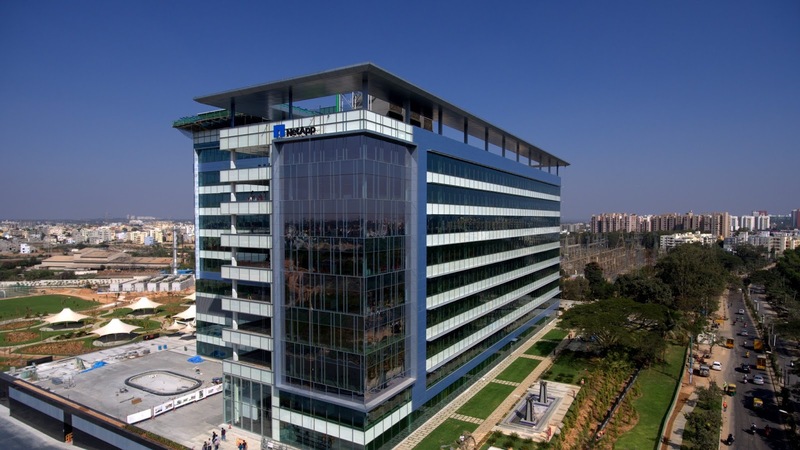 It also houses the company’s first startup accelerator program, called Escape Velocity, which will help nurture technology startups. 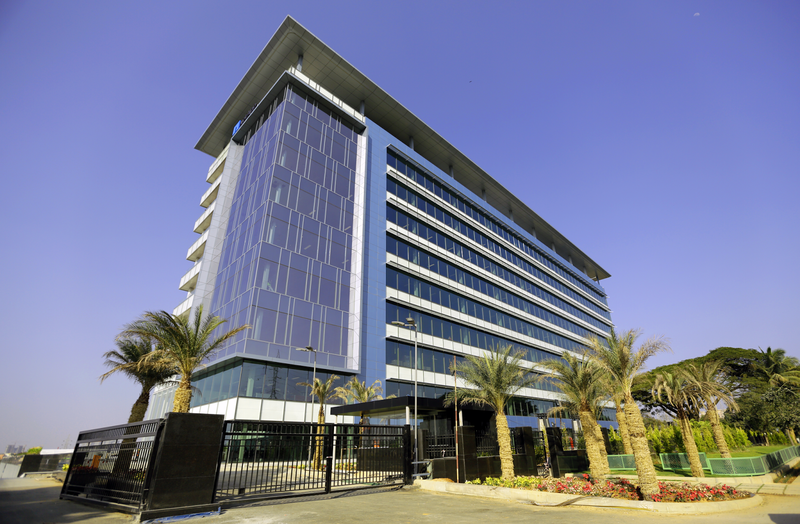 As one of the first all-steel buildings in India, the facility and its surrounding campus are a model for sustainable design. 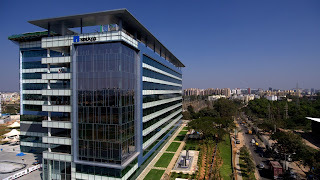 The Global Center of Excellence is uniquely designed to create a collaborative environment that inspires employees to be their best. With a 12,000-square-foot data center and engineering laboratory, employees can access the latest and most sophisticated technologies across the world. 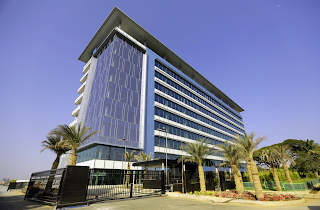 The 15-acre campus incorporates a million square feet of workspace that support multiple collaborative options with high-tech conferencing capabilities, a 1,000-seat auditorium, and informal meeting areas to foster teamwork.